Wonder Woman is Princess Diana of Themyscira of the Amazons. To us, she is known as Diana Princess. 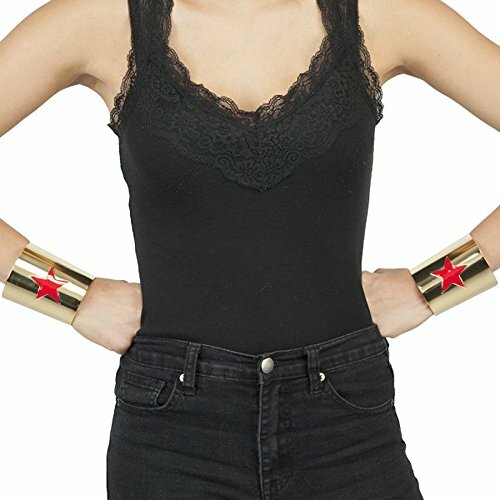 With her invisible plane, lasso of truth, tiara, and cuff bracelets she fights for justice, love, peace, and gender equality. 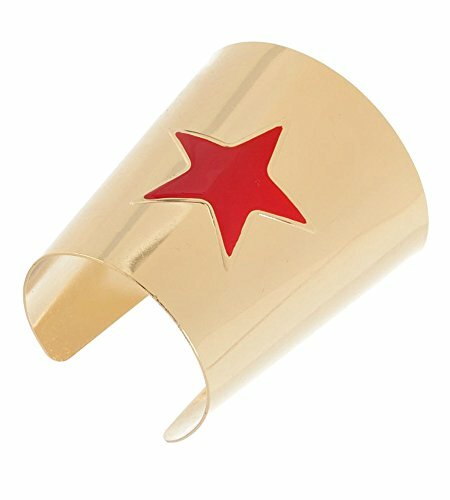 This bracelet would be a great accessory for your costume or even cosplay. If you are just a fan and like to geek sometimes, this is the one for you.